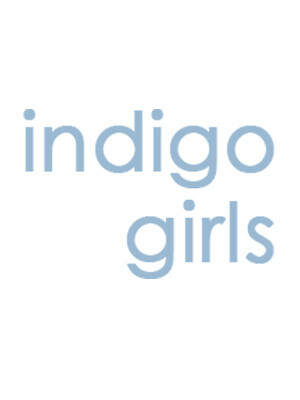 The Indigo Girls have steadfastly forged their own path through the music world for over two decades, and they don't show any sign of slowing down just yet. 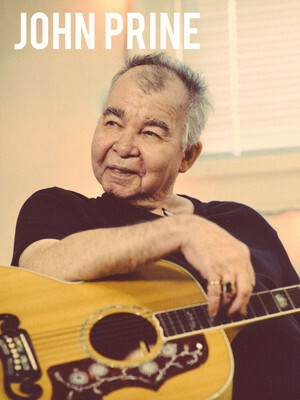 The duo of Amy Ray and Emily Saliers have now released 16 albums of breezy and lyrically adroit folk-rock, first emerging in the late 1980s alongside fellow Georgians R.E.M. 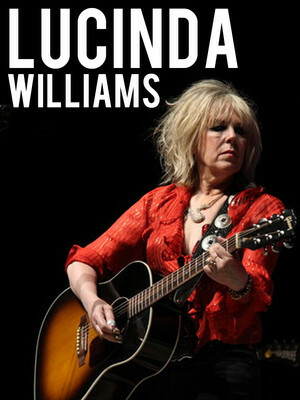 One of America's finest singer-songwriters, Lucinda Williams' substantial talents transcend the genres with which she's so at ease, from folk to blues and country-rock. At every live show, Williams demonstrates why her music speaks out to so many, with yearning and mourning. 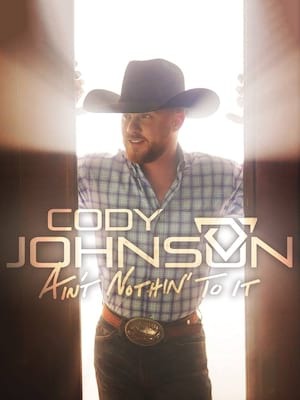 Country crooner Cody Johnson hits the road in 2019 as he presents his 2018 hit album, Ain't Nothing To It. Born in Texas Cody Johnson has garnered critical and commercial success with his authentic, classic country sound. 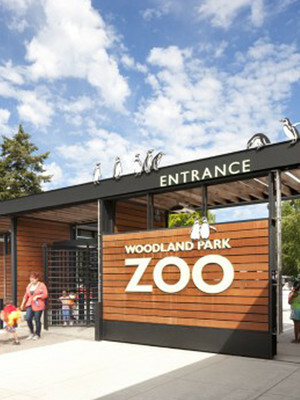 Please note: The term Woodland Park Zoo as well as all associated graphics, logos, and/or other trademarks, tradenames or copyrights are the property of the Woodland Park Zoo and are used herein for factual descriptive purposes only. 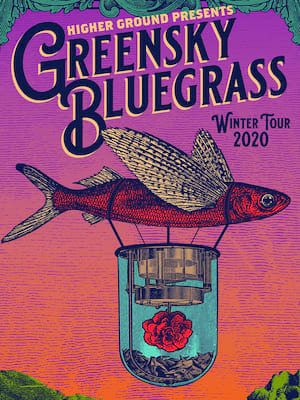 We are in no way associated with or authorized by the Woodland Park Zoo and neither that entity nor any of its affiliates have licensed or endorsed us to sell tickets, goods and or services in conjunction with their events.